Simple message on the website of the Singapore Casino Regulatory Authority. 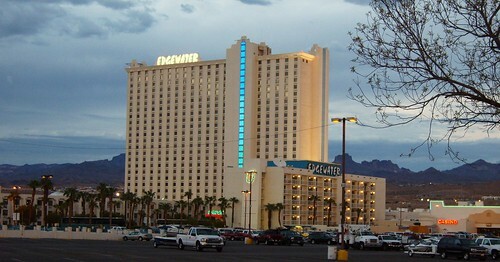 A sign casino will open soon? Plans fall through for casino in struggling Atlantic City, N.J.
Do Senecas owe NYS $41M for police services? 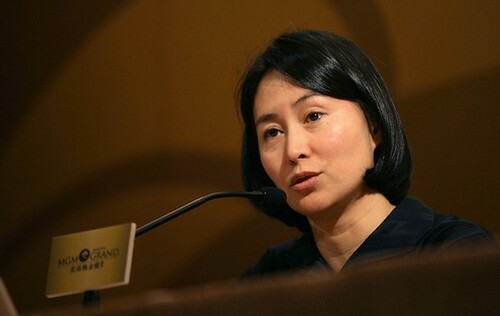 Did Chineses murder victims pay price for gambling scam? ATEI & IGE London UK Expo DM.gallery slideshow - Over 300 slideshow images. 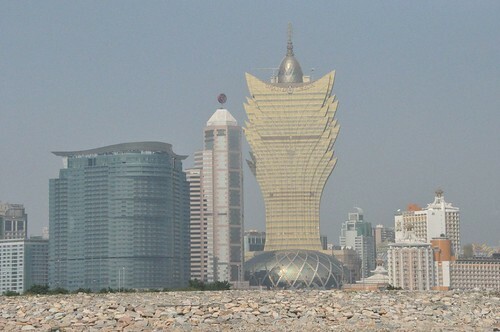 Moody’s: Melco Crown’s latest results "disappointing"
Macau casino revenue to grow 20% in 2010 - Goldman Sachs analysts. International Gaming Awards - Classy video from CalvinAyre.com. 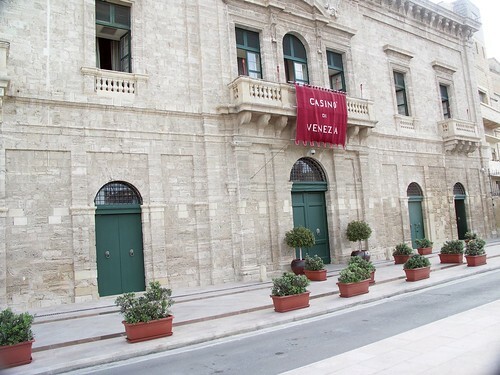 Casino Di Venezia - 2007 image. "When times are tough, you tighten your belts," Obama said. "You don’t go buying a boat when you can barely pay your mortgage. 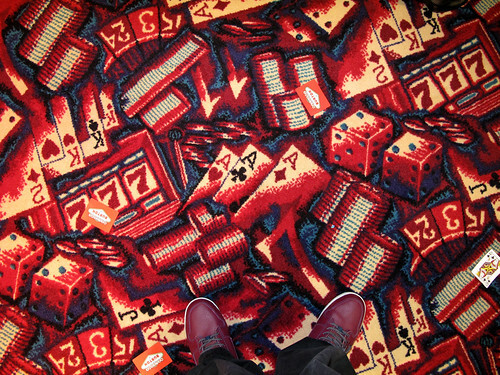 You don’t blow a bunch of cash in Vegas when you’re trying to save for college." Le patron du groupe Partouche entendu dans une "affaire niçoise"
2010 International Gambling Conference - Auckland, Crowne Plaza 24 - 26 February. 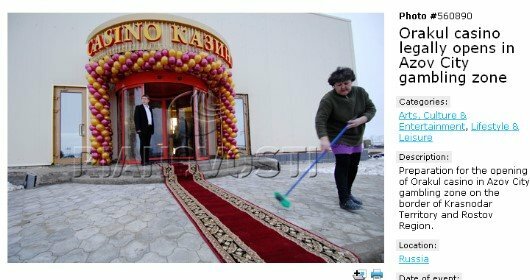 RIA Novosti image showing final preparations for the official opening of the Orakul Casino. YouTube video showing groundwork and fabrication for the new casino. 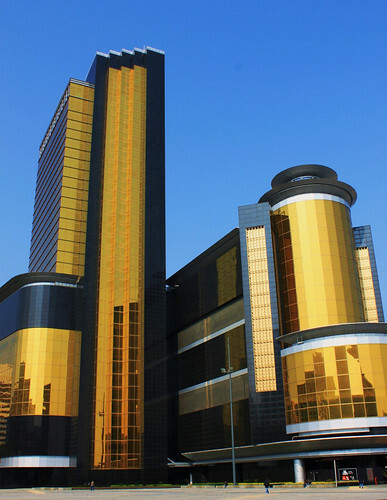 Ariz. casino revenue fell sharply in 4th quarter - Down 13%. 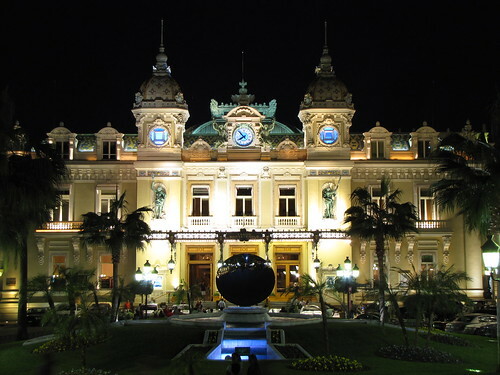 "Only casino customers who pay a US$100,000 deposit before they play will be allowed to gamble on credit, the report said. 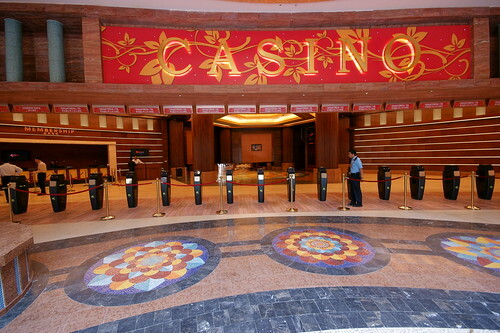 Singaporeans and the island's permanent residents will be required to pay US$100 to enter either casino."